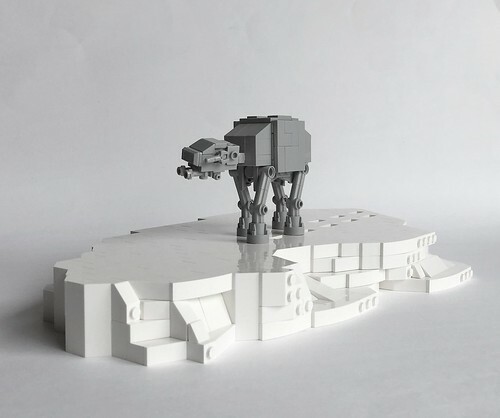 Tiny desktop sized AT-AT for your desk at home or work. Measures 3 inches (7.5 cm) tall. Build one or a Hoth full of them. 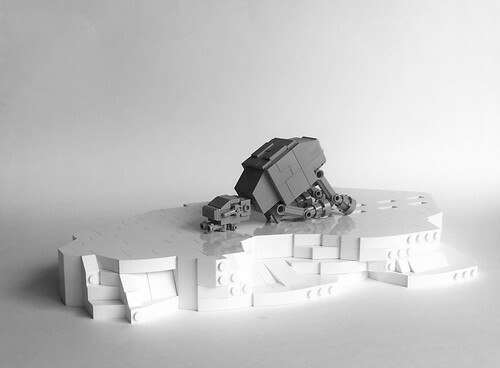 Step by step building instructions for the AT-AT model only.